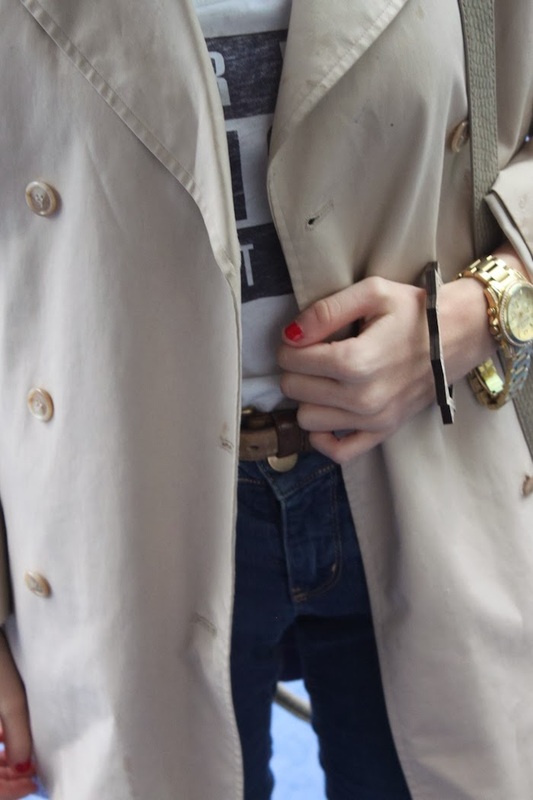 Bracelet/Branzoletka: Vinca, Trench Coat/Kurtka: Brooks Brothers, Sweater/Sweter: Apple Seeds, T-shirt/Bluzka: Abercrombie and Fitch, Jeans/Dzinsy: Urban Outfitters, Shoes/Buty: Wanted, Bag/Torebka: BCBG, Watch/Zegarek: Michael Kors. How gorgeous you are! really love love your coat and those top! Perfect look from head to toe <3 Following you on GFC! Bardzo ładnie wyglądasz ;) Masz świetny płaszczyk. loved your outfit..Jeans & tee..
Piękna stylizacja ! Mój styl a nawet kolory. 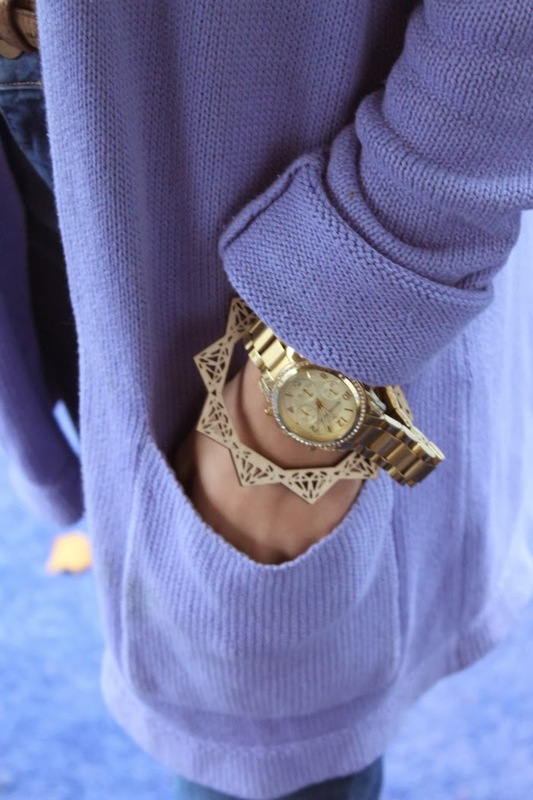 you are very beautiful in lilac cardigan! Świetna , stylizacja , kobieca i z " pazurem " . Fajne , dodatki = ) . Pozdrawiam ! I love the fall look....cute! Send me that bag, lol!! Lovely! I love the jacket. You look great as usual. Awesoma pictures!!! I follow you! Super stylizacja, mega ładny sweter <3 ! Nice colors and fabulous coat! oczywiście, dodałam do obserwowanych !!! cudowny sweterek w formie narzutki i do tego mój ulubiony kolor. Wyglądasz super! 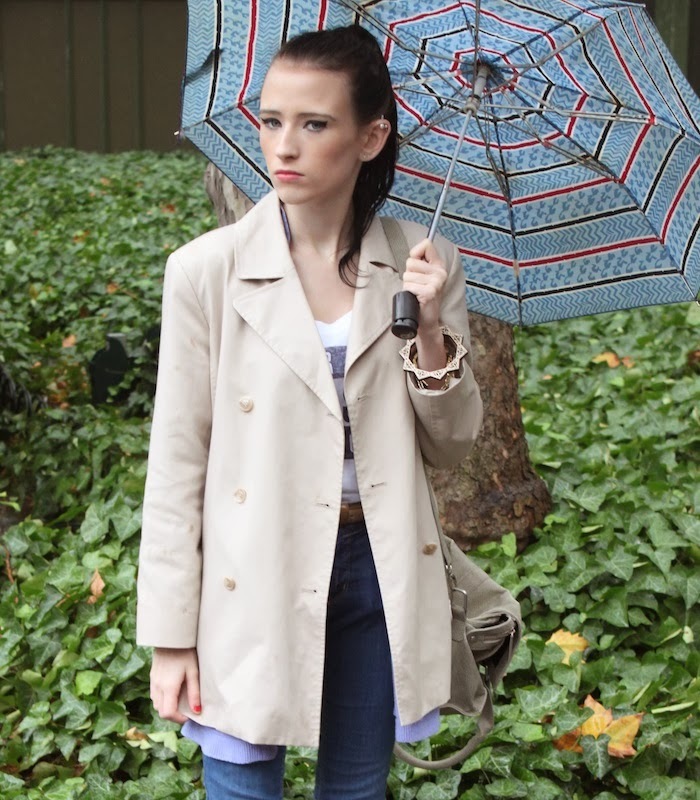 Very nice look for a rainy day! !